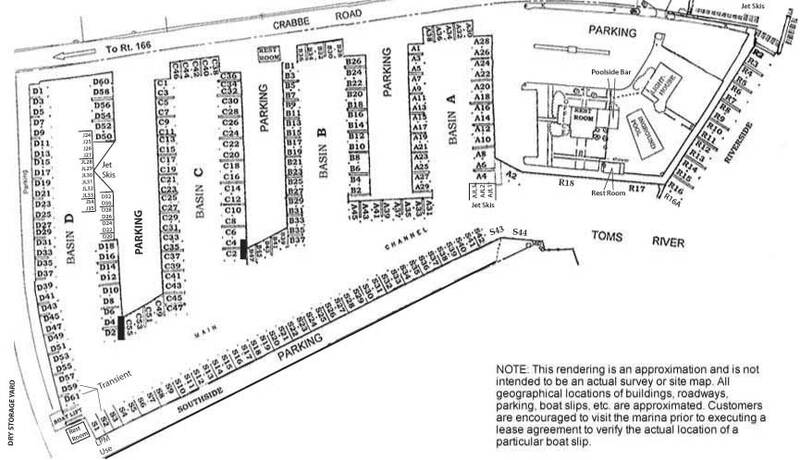 Lighthouse Point Marina and Yacht Club offers over 240 deep water slips with accommodations to 75 feet. Jet ski docks are also available. To see the boat slip rates for the summer of 2019, place the cursor over the slip of interest and the information will appear. Clicking on the slip will display the information in the area below. Click on slip for information. Printable version of the slip layout.